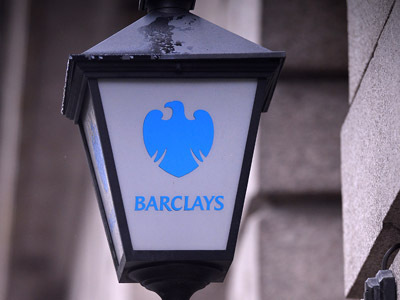 British bank Barclays faces a new regulatory probe at home and more lawsuits in the US over the Libor rate fixing case. The lender has officially apologized over its involvement in the scandal as it reported a multi-billion dollar profit. 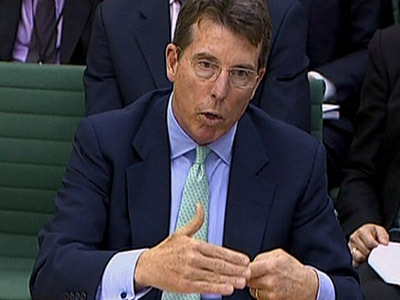 ­The UK Financial Services Authority is investigating whether the bank made sufficient disclosures about the fees it paid under commercial agreements in June and November 2008. The investigation involves current and former senior employees such as finance director Chris Lucas. The British lender also faces a number of lawsuits in US federal courts for its role in the US dollar Libor estimation. 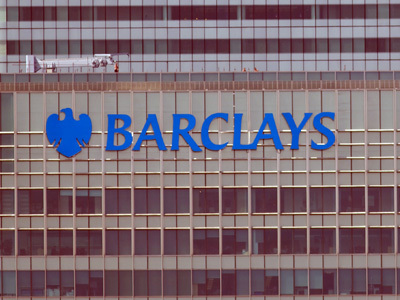 Last month Barclays paid a more than $450 million fine to the UK and US regulators to settle the investigation into the Libor rigging. "We are sorry for the issues that have emerged over recent weeks and recognize that we have disappointed our customers and shareholders," Chairman Marcus Agius said on Friday. "I am confident we can, and will, repair the reputational damage done to our business in their eyes and those of all our stakeholders," he added. The apology came after Barclays announced a $6.3 billion profit, which was ahead of expectations. 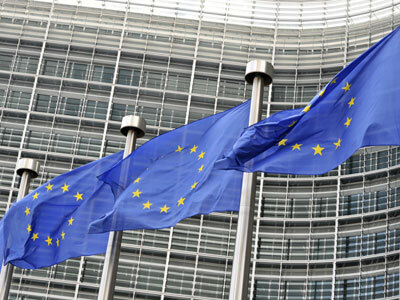 Pre-tax profit rose 13% for the six months to the end of June, according to the statement. Barclays' investment bank also performed better than most rivals posting $4 billion pre-tax profit, compared to $3.7 billion last year. For comparison, Barclay’s rivals from the US such as JPMorgan Chase & Co. and Goldman Sachs this year posted the lowest first-half revenue since 2008. Currently Barclays is looking for a chairman and CEO as Marcus Agius and Bob Diamond resigned under public pressure because of the Libor scandal.